2018 Hurricane Season Predictions - Dominican Republic Live ! - The 2018 hurricane season forecasts for the Atlantic Ocean, Gulf of Mexico, Caribbean and Bahamas. With the advances made in hardware and computing over the course of the last year, the ability of NOAA scientists to both predict the path of storms and warn Americans who may find themselves in harm’s way is unprecedented, said Secretary of Commerce Wilbur Ross. The devastating hurricane season of 2017 demonstrated the necessity for prompt and accurate hurricane forecasts. NOAA’s observational and modeling enhancements for the 2018 season put us on the path to deliver the world’s best regional and global weather models, said Neil Jacobs, Ph.D., assistant secretary of commerce for environmental observation and prediction. These upgrades are key to improving hurricane track and intensity forecasts, allowing NOAA to deliver the best science and service to the nation. 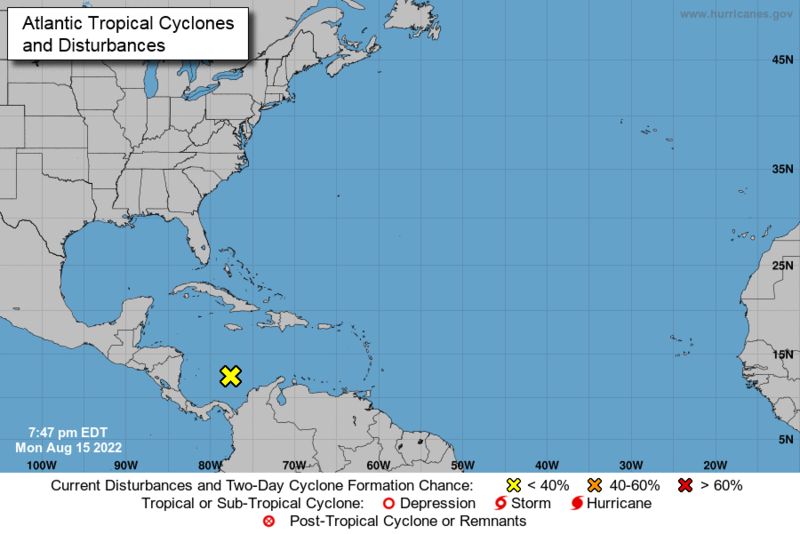 On May 31, one day before the season officially began, CSU updated their forecast to include Subtropical Storm Alberto, also decreasing their numbers due to anomalous cooling in the tropical and far northern Atlantic.